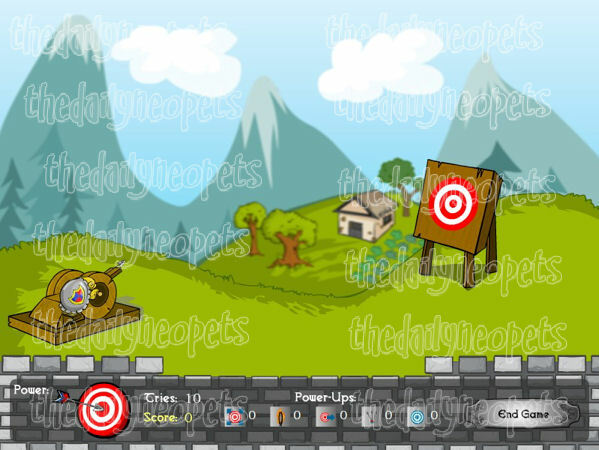 In this game you play a Turtum trying to hit the bullseye with your arrows. You have a total of 10 shots to take! Get ready to aim and shoot! 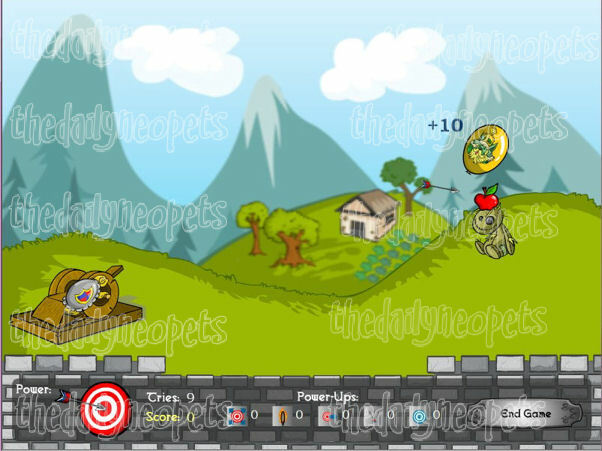 In this game you goal is to hit the target. You will use your up arrow to move the arrow up and the down arrow to move your arrow down. Holding the space bar down gives you your power. The picture of the bullseye at the bottom left of the screen labeled power will show you in yellow how much power you have. The more yellow the more power. Missing the target or hitting the wood around the target gives you no points. The outside red ring is worth one point, the next ring working you way to the middle is white and worth 2 points, then is red again worth 3 points, white worth 5 points, and the bullseye is worth 10 points. Power Ups can greatly improve your score in the game. The first power up on the bar of power ups is the bouncing bull. This power up makes the target increase in size and reduce in size repeatedly. It can be nice because it makes the bullseye bigger, and making it easier to hit! The fire hoop power up makes a fire hoop between you and the target. You will now need to try to shoot through the fire hoop and hit the target. If you are successful at this you will get double the points for whatever area of the target you land on. The moving target can be difficult to hit. The target simply moves left and right making it a bit harder to hit. With a lot of practice you can get the timing down right so you can hit the target. The three shots power up gives you three arrows at once to shot, rather than just one. The middle arrow will go just like it would if it was the only arrow. This can be rather helpful when you have things such as balloons or hoops to shot as well as the target. More arrows gives you a better chance to hit the other stuff too. The inverted target does just that. It inverts the amount of points the areas are worth. The wood section around the target is now worth 10 points and the bullseye is worth no points. The ones in between are also inverted. This can be helpful because the area around the target can be much easier to hit than the small bullseye in the middle. In the game you will find other things to hit besides the target itself. There are two balloons that randomly show up while playing and Punchbag Bob may show up with an apple on his head. It is possible for multiple things to show up at the same time. The red balloon is worth 5 points if you hit it and not the target. If you hit the red balloon and the target you get 30 points, plus whatever the amount of points is for the area of the target you landed on. The yellow, King Hagan balloon is worth 10 points if you hit it and not the target. If you hit the King Hagan balloon and the target it is worth 35 points plus the amount of points for whatever area of the target you landed on. Punchbag Bob himself is worth only 5 points. The apple on top of his head is worth 20 points. So you goal is to hit the apple, but he is also worth points so if the apple is too hard and you hit him you still get some points for him. 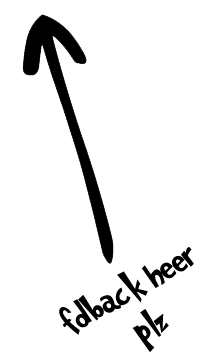 At the beginning of the game, type catapult. This will give you a free power up to use! You will need to play several times to get the feel for the game. Once you have played enough you will have a general idea where to move your catapult and how much power you will need to reach the target. Some people find it easier to keep the catapult where it is at, and only move it when there are balloons or fire hoops to shot. Try to always hit balloons and the target, this will get you the greatest amount of points. On your last shot, if you get a bullseye, you will get three additional shots. For a better chance at getting the extra shots, try to get the inverted bullseye power up when using the catapult cheat code. You can keep restarting your game until you get the right power up. On your last shot, use the inverted bullseye and try to hit anywhere on the wood. If you happen to have the three shots power up, use that, firing at a higher angle for a better chance of hitting. If you do not move the catapult and shoot at about half power, you should hit most targets, wherever they are. As you get the hang of it, start increasing or decreasing your power depending on where the target is. When balloons appear, tap the up arrow 2-5 times depending on how high the balloon is. Still shoot at about half power. If you're unsure, your best bet at hitting both the balloon and the target is to tap up two times for red balloons or 4 times for yellow balloons and to use half power. If you use a size change or moving power up and manage to hit anywhere on the target, but not the wood, you will receive a free extra power up to use! This game requires a lot of practice. The more you practice the better you get. It takes a little time to get used to knowing how much power to use and where to aim your arrows. Remember to use your power ups, the catapult code, and take your time. 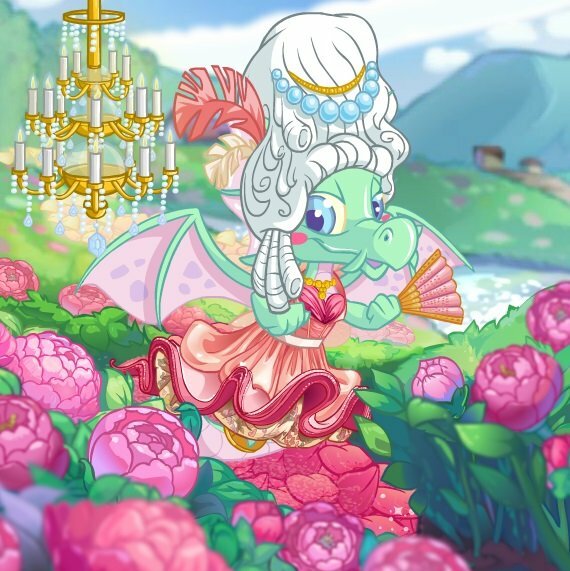 With a lot of practice you can get that lovely avatar before you know it! The Snowager is awake. He'll be sleeping in 4 hours, 25 minutes.